With our vast experience in Web Design we can confidently recommend the use of Design Tools and Softwares for top-quality results in web design and multimedia. 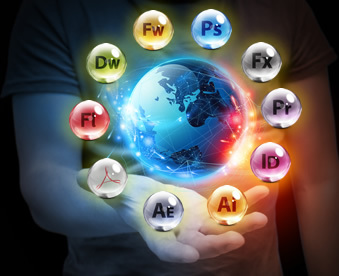 We lay solid foundation in web design development. Keeping track of the latest technological innovations we make good use of the most advanced web design tools, thus ensuring the top-notch quality of the end-product and complete satisfaction of our customers. Our step-by-step process guarantees that nothing is overlooked in the final product. ANGLER has a large pool of resources and the required business and technical expertise to provide interactive media solutions of any complexity. We provide complete front-end and back-end development based on the latest technologies and industry trends.